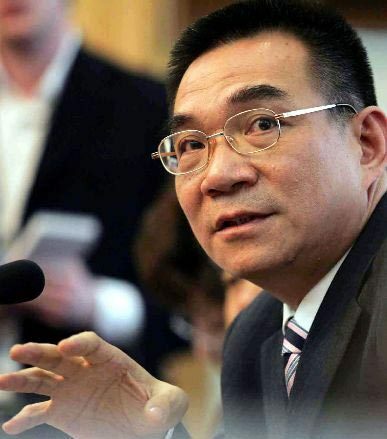 LinYifu, who has another name --- LinZhengyi, is a famous economist and is now the vice president of the World Bank. Natived Fujian and borned in Yilan, Taiwan, Lin was poor during his childhood. After the University Entrance exam, Lin studyed agriculture engineering in Taiwan university, and took an active part in thestudent movement. But finally he failed in launching the parade of " against the Communist Party mixing into the United Nation " . Because in the first term he only got four points in the calculus, Lin was on the verge of droping out of school. When he finished the freshman winter training, he decided to join in the army instead of going onwith his study. And because of his decision, he became the star for the army's propaganda. In addition, he applied for the Army Academy and graduated as the second one. LinZhengyi was loved by Jiangjinguo during his schoollife, and got his master's degree of management with army identity in the National ChengChi University. When America established diplomatic rellations with China and broke relations with Taiwan in the 1979, he was transferred to the forefront----Mashan, Jinmen, where the shortest distance to the mainland is only 2 km, to be a company commander. In May , he carried confidential information with him, and swimmed to the mainland and officially renamed LinYifu. Thousands of soldiers and people in Jinmen tried to find out him, but finally they announced the death of Lin under the situation of no results. Lin finally came to Beijing after moving around in the mainland. 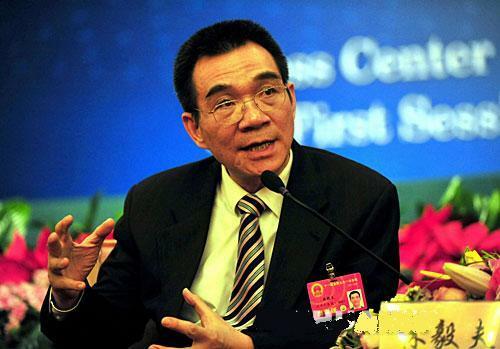 After hard work, Lin entered Peking University, and got a master's degree of political economy in the 1982. Nobel prize winner Schurz thought highly of Lin and recommended Lin to Chicago University to become his last disciple when he visited Peking University and Lin was translator.Lin finished his doctor course in only four years and studyed as a postdoctor for a year in Yale University. then he came back to China, researched the China agriculture in the state council rural development research center. The thesis "China's rural reform and agriculture growth" that he published in 1992 became one of the most usually quoted theses when the international economic circles studyed the Chinese proplem. 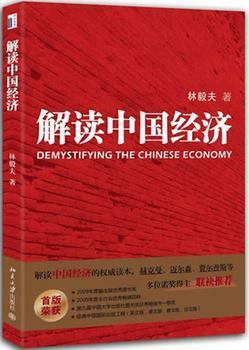 In 1995, LinYifu, Yigang, Haiwen and another three persons set up the China economic research center, which became an important brain trust of the chinese government, and Lin himself served as a directer. 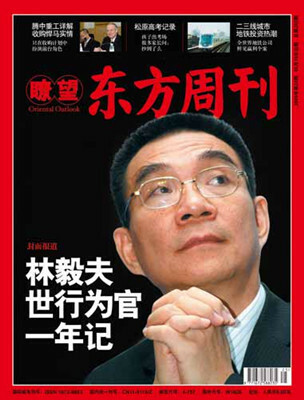 In 2008, Lin took up the post of chief economist and vice presidentin the World Bank in charged of the course of economic development.